Retail price up to $229 each. 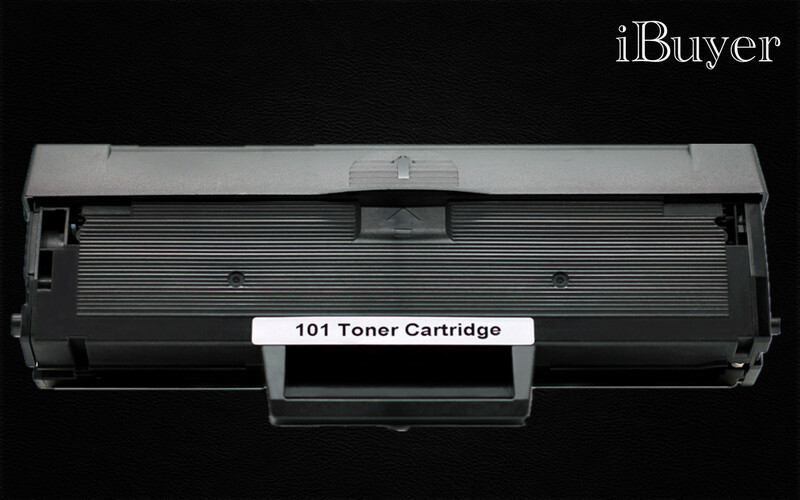 Save more than 80% on laser toner cartridges. ML2160, ML2165W Mono laser printers.